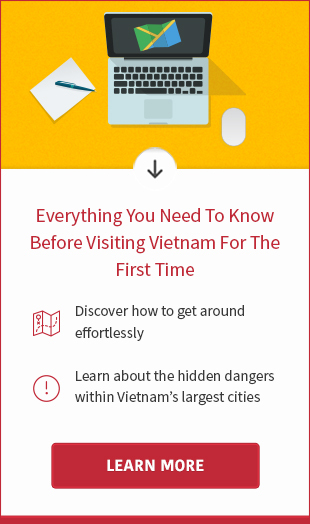 Like almost countries, Vietnam requires that the international visitors must apply for a visa to Vietnam in advance either in person/by mail at a consular office or over the internet through travel agents. Attempting to enter Vietnam without a visa may results in removal from the country. · If you hunt for application at the embassy/consulate, you will have to leave your passport for processing. 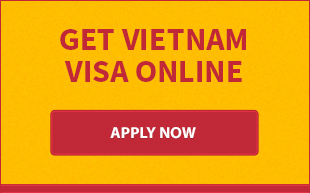 · Online visa application is a hassle-free way of getting visa to Vietnam but it is helpful at airport only. When hunting for Vietnam visa from the embassy, you should start at the embassy website on which you will find an application form. Download the form to your computer, fill it out, print and hand deliver it to the embassy along with your original passport (minimum validity of 6 months), 01 passport photo and visa fees. After processing the documents, the embassy will issue you a visa that attaches with your passport. On average, the process takes about 3-5 business days. To start the online application, you should enter this link to complete the online visa form and pay the fees using credit/debit card. Within 2 business days, you will get an approval letter that you present when checking in flights and collecting the visa stamped at arrival airport. If you are in a pinch, our urgent visa process will secure the visa for you at lightning speed. The visa fees vary from embassy to embassy. The website for Embassy of Vietnam give all information about visa procedure but never state the amount of the fee that needs to be paid. If you apply for visa on arrival on our website, the cost ranges from $16 to $35 depending on visa category. For details about the fee, please kindly visit here.